There aren't enough food, service, value or atmosphere ratings for Strommingsvagnen I Nynashamn, Sweden yet. Be one of the first to write a review! 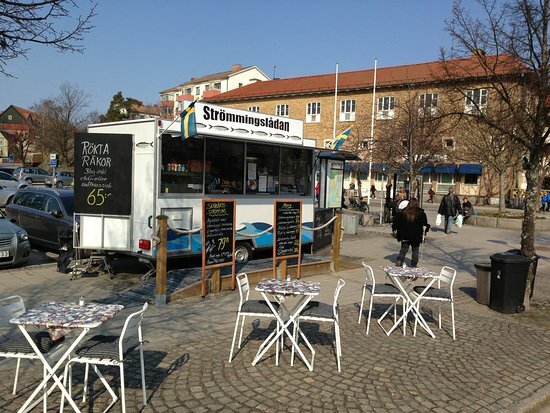 Have you ever tried a strömming (herring) burger?